Brazilian Jiu Jitsu is about efficiency. It’s about learning how to use your body in the best possible way – to take down any opponent of any size. You’ll develop control over your entire body, so you can use your whole body weight to take down opponents. That’s how Brazilian Jiu Jitsu fighters go into matches against guys twice, even three times their size… and come out victorious. In the battle of technique vs. brute force… technique always wins. This is why we do believe that is the best martial art for any child! In this class we will focus on the foundation of Brazilian Jiu Jitsu. We will learn positioning, basic submission and basic concepts. We will do this trough drilling, partner work and exciting games. Our Little War Elephant Program is specially designed for 4 to 6 year-olds. There are 8 major skills that we focus on: Focus, Team Work, Control, Balance, Memory, Discipline, Fitness, and Coordination. 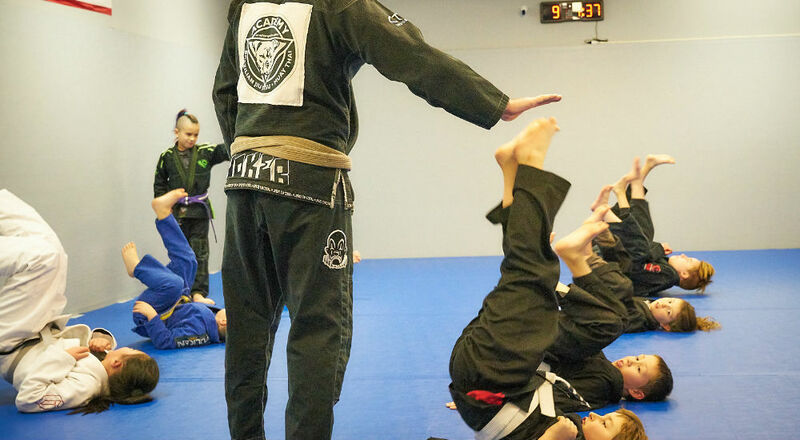 In each class, we cover one of these skills with a wide variety of activities that are fun, educational and at the same time gets your child physically fit. Our War Elephant classes we start really diving in to the Stonecoast BJJ curriculum. We will be doing a lot of partner work and drilling. These classes are design for any level of knowledge and ability. It is very important that your child’s transition at this time is smooth because the choices they make during the high school years will have a lot of influence on what kind of adult they turn out to be. With right development, positive reinforcement, and good mentors, your child will be ready to be able to handle the difficult challenges of life ahead. 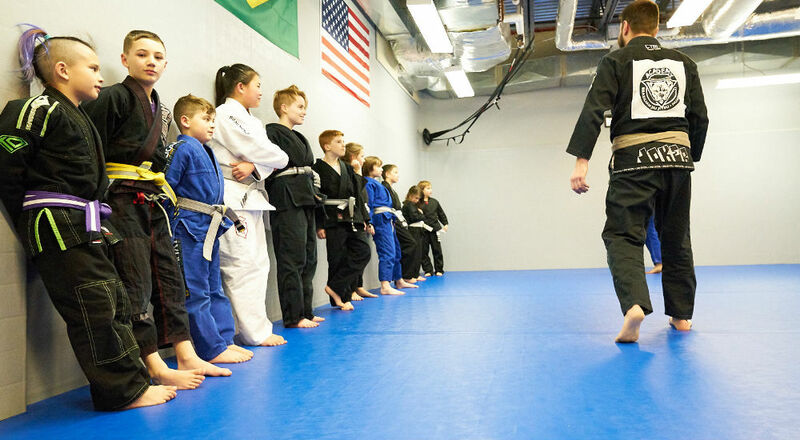 In this class we will be discussing adding different forms of martial arts including Boxing, Wrestling, Muay Thai which can added and put together and is now super popular with the rise of Mixed Martial Arts. 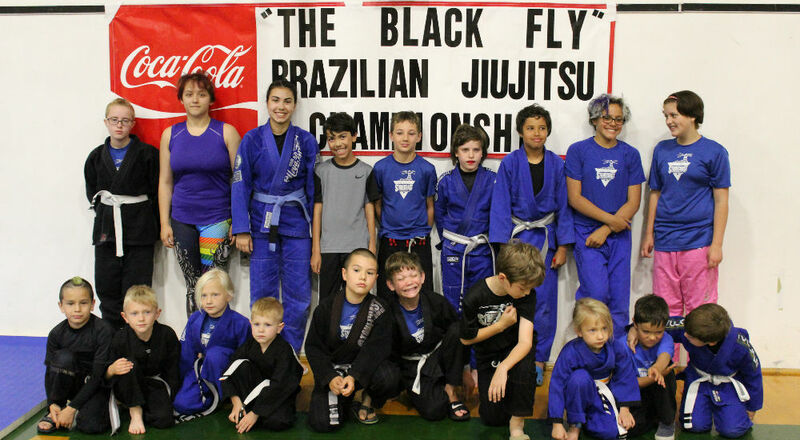 This class offers an extra edge for the kids that would like to compete in BJJ. We will focus on drills, conditioning and mental preparation for completion. Your child does not have to compete to enjoy the benefits of this class.